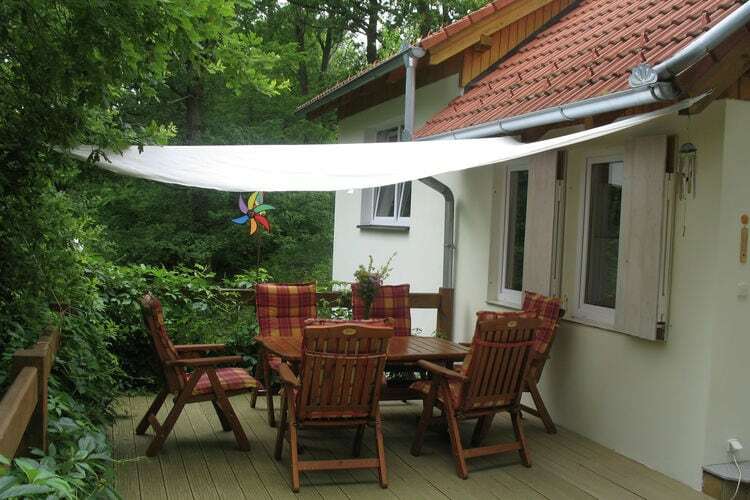 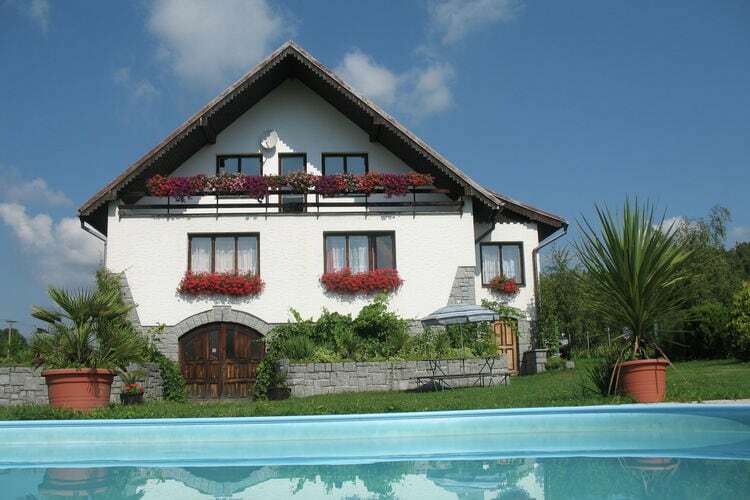 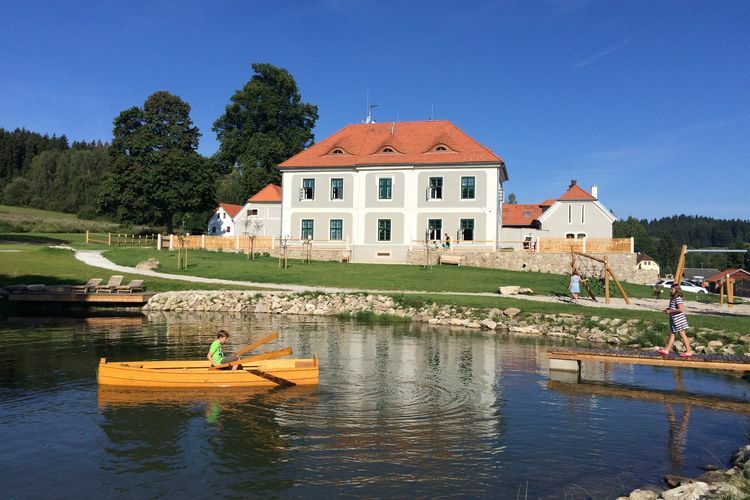 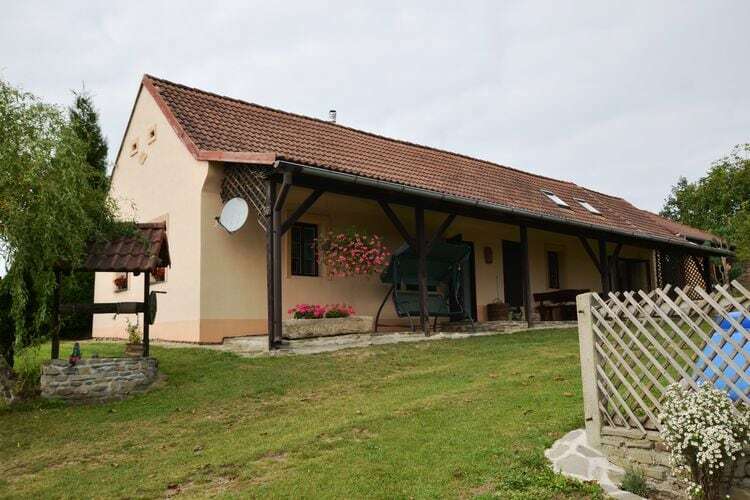 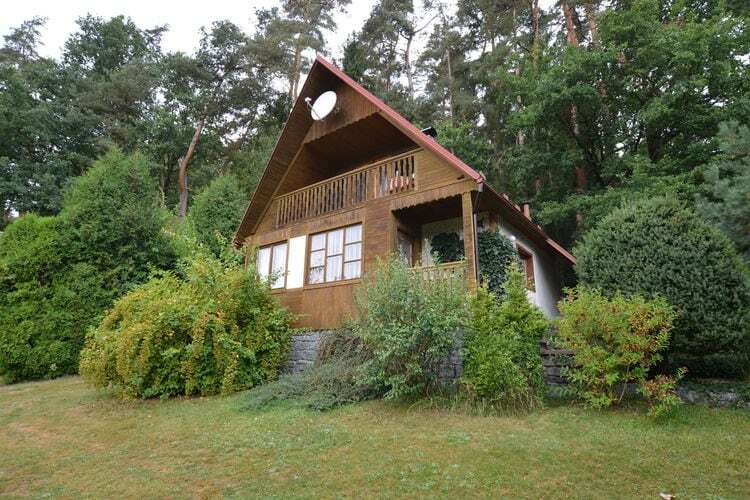 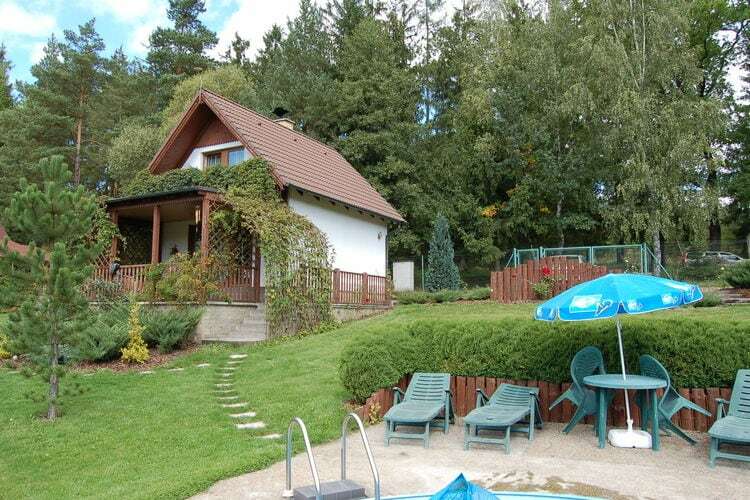 Book Online self catering South Bohemian Region holiday rentals & vacations in Chalets Cottages Villas Apartments throughout popular destinations in Czech Republic. 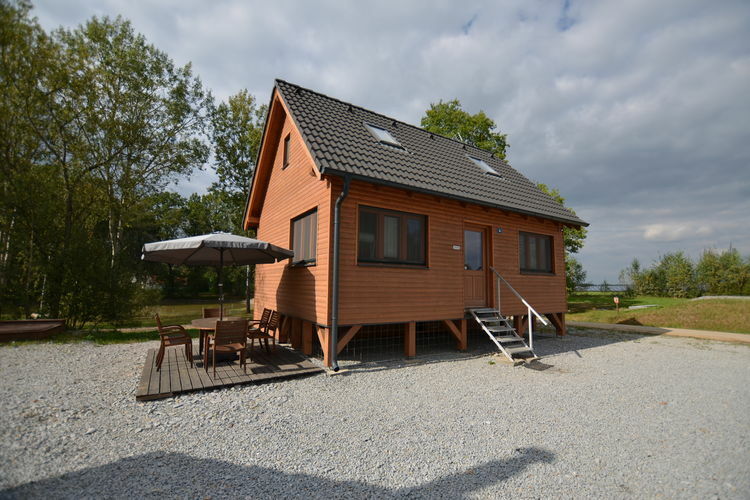 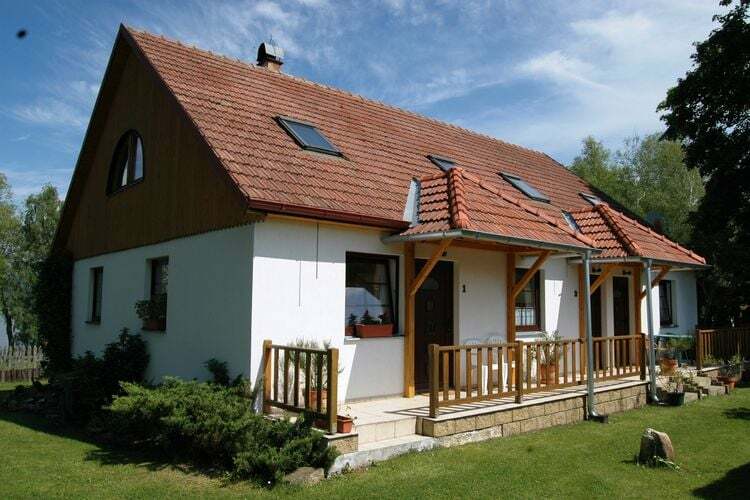 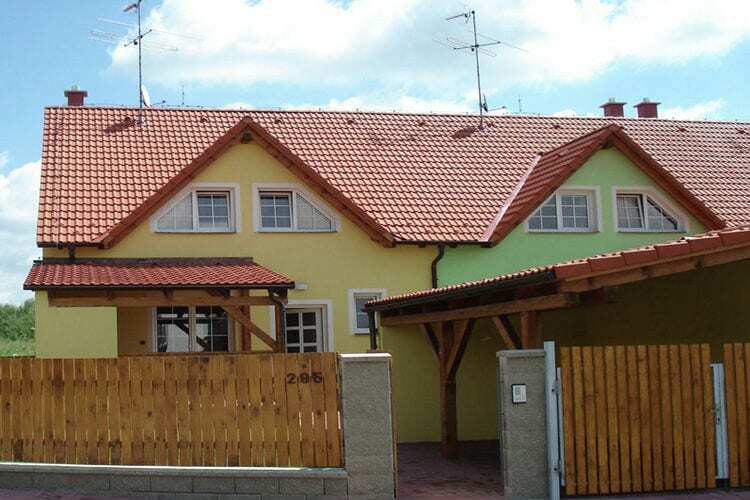 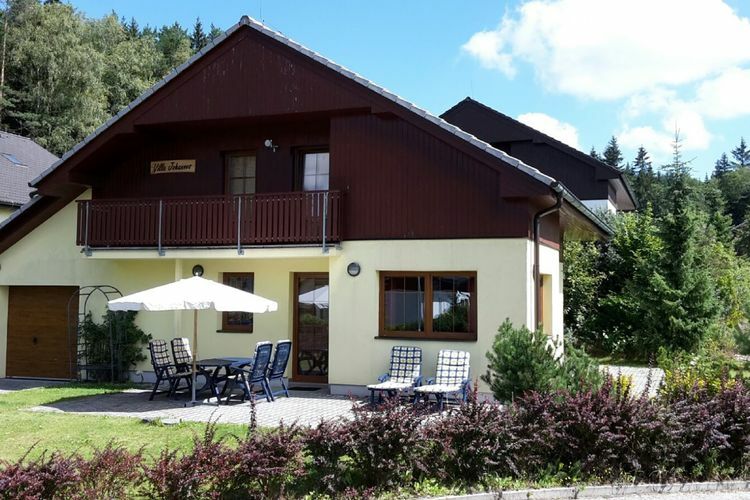 There are 100 Holiday Homes in South Bohemian Region Czech Republic - to see the other holiday homes please use the page selector. 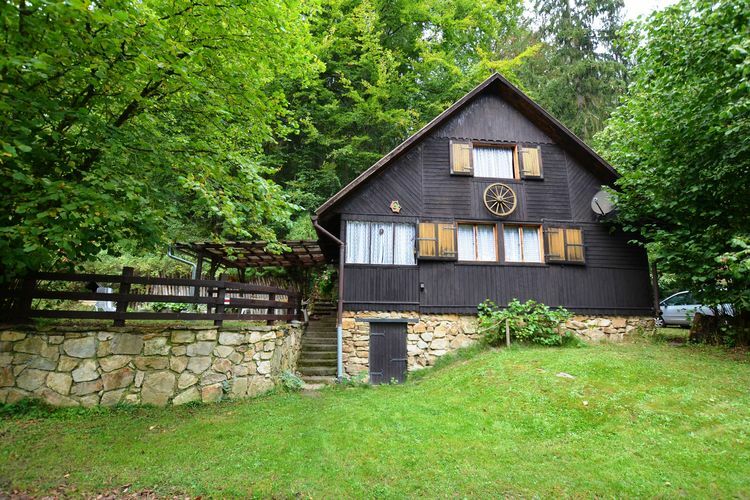 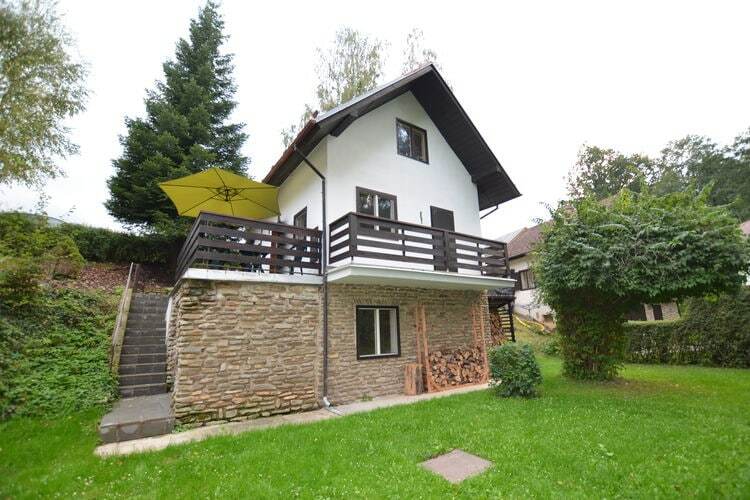 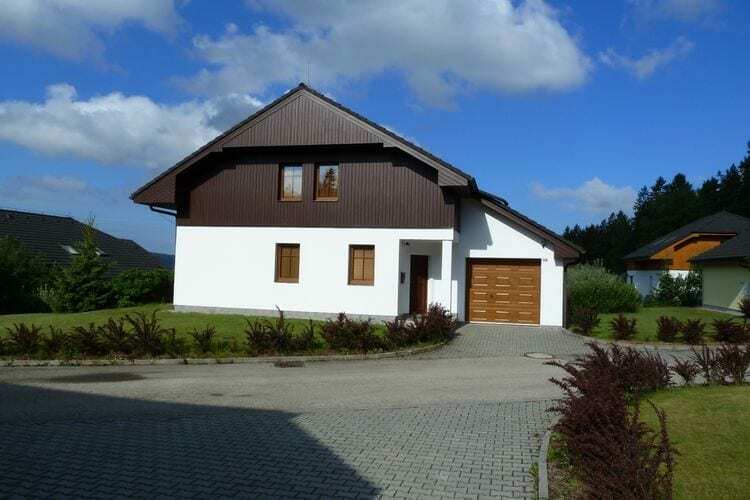 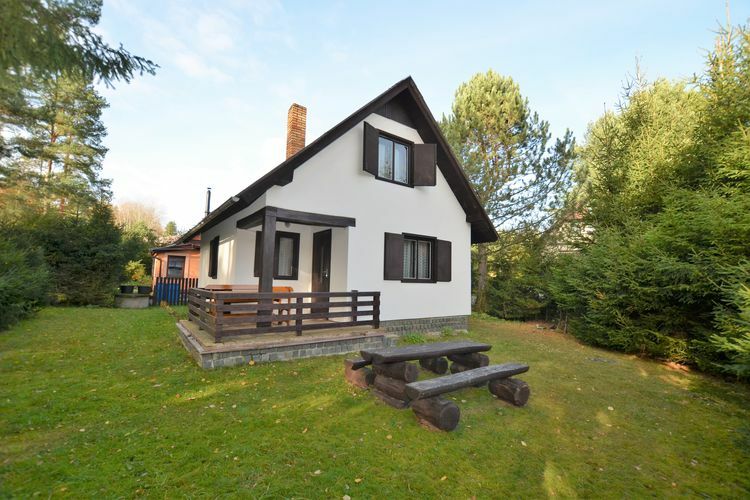 A pleasant corner house, 250 metres from Lake Lipno. 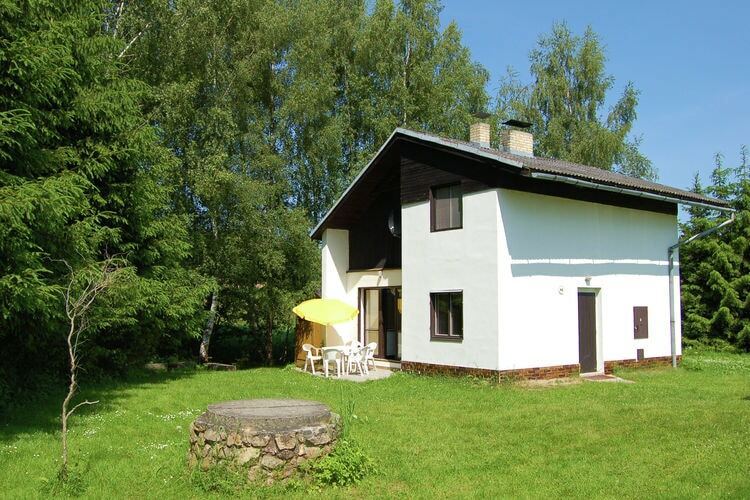 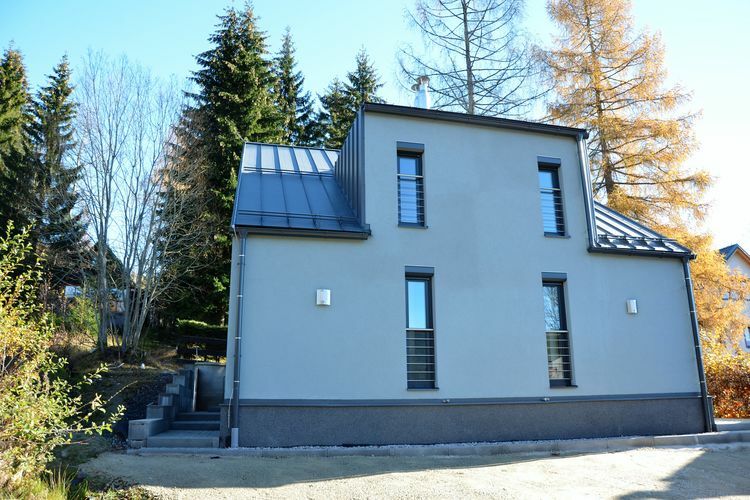 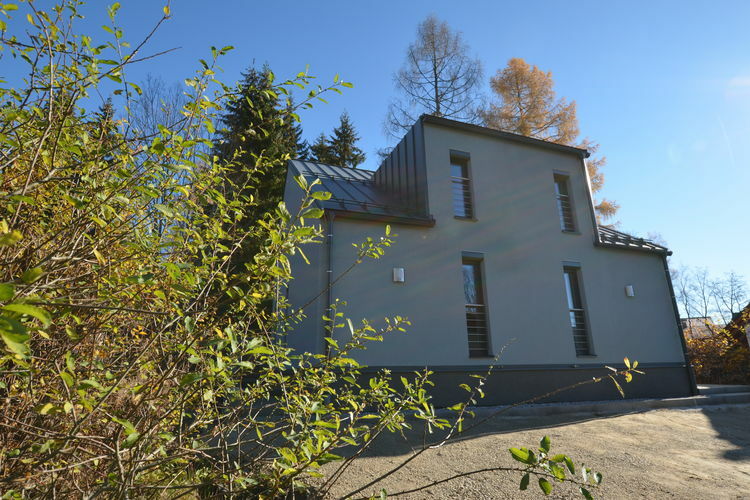 Detached cozy holiday house directly in the forest 15 km from T?ebo? 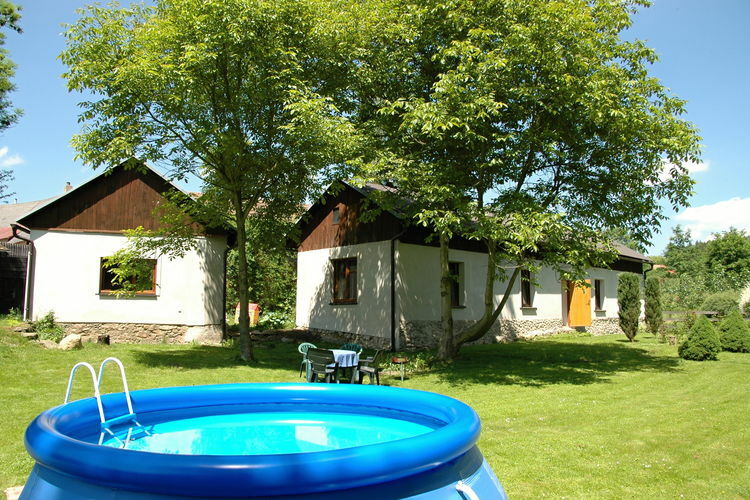 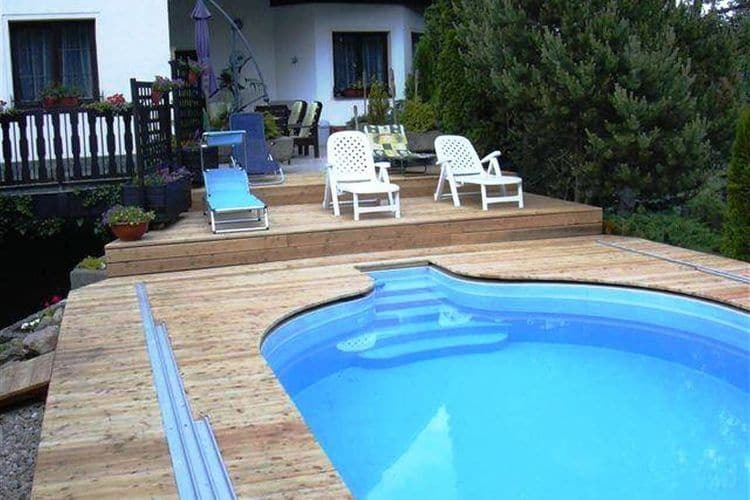 Located Nice holiday home with private pool, only 10 km from T?ebo? 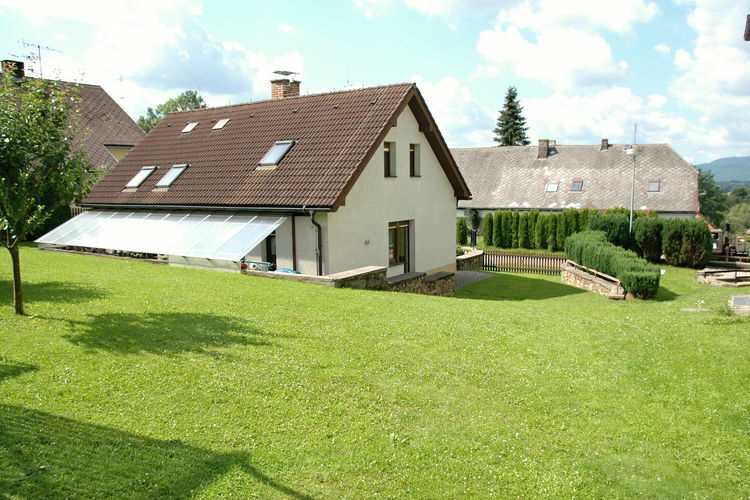 Detached house with large garden, spacious terrace and balcony. 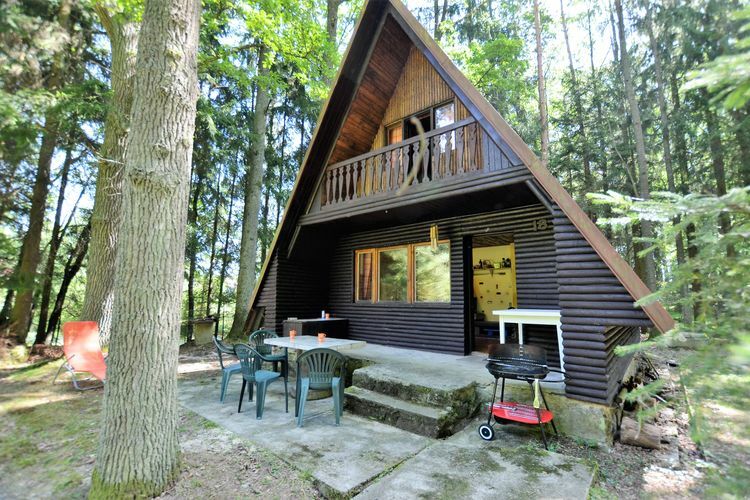 Cozy fireplace! 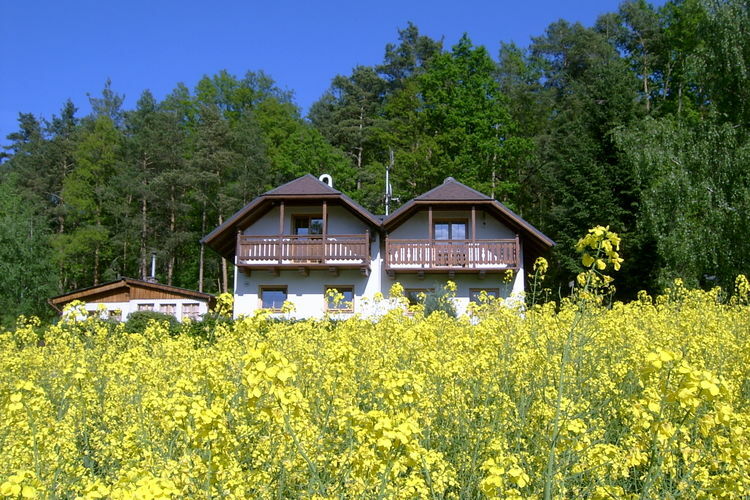 Worldwide Holiday Lettings South Bohemian Region Vacations, Listings, Luxury Villas, Bargain Cheap Vacations, Holiday Homes, Frontline Beach Front Properties book online with confidence.